peek at some of our recent couples! True to the moment pictures that show the REAL you. Plus, we'll help suggest great locations! Not every team wins the Super Bowl, but we love capturing teams of any size! Detailed information for Personalized Wedding Packages, FANTASTIC Senior Portraits, Head-shots and more. 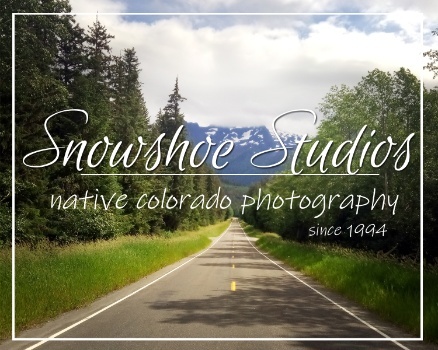 . .
With years of experience in photojournalism, we would love to craft images that represent the true feel of your business.